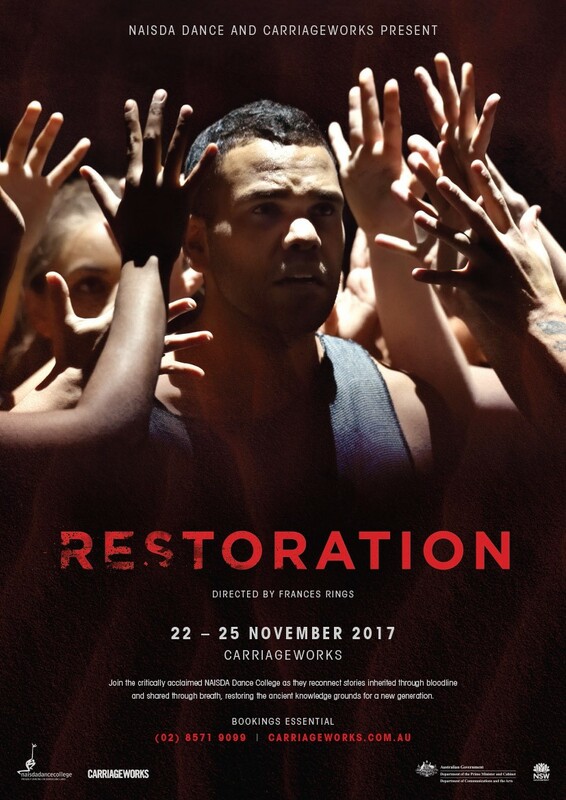 Join the critically acclaimed NAISDA Dance College as they reconnect stories inherited through bloodline and shared through breath, restoring the ancient knowledge grounds for a new generation. Witness the cultural dances of Moa Island alongside the work of celebrated Australian and international choreographers. Tickets are now on sale to this limited season at Carriageworks. Don’t miss out, book now.